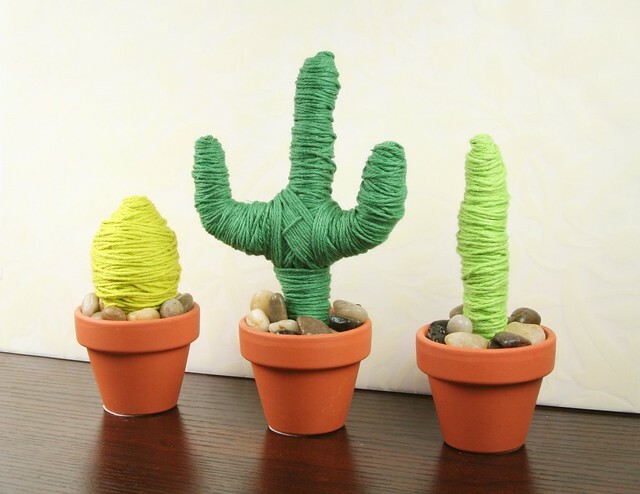 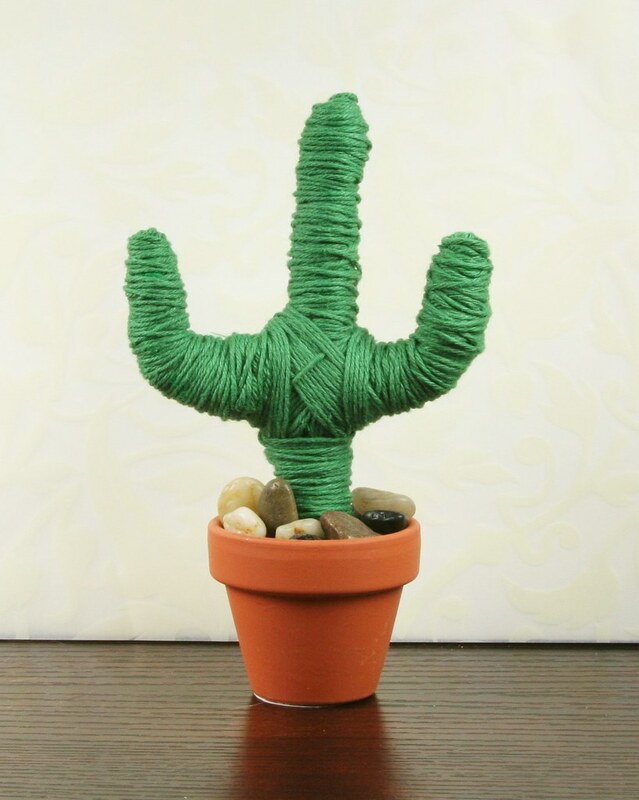 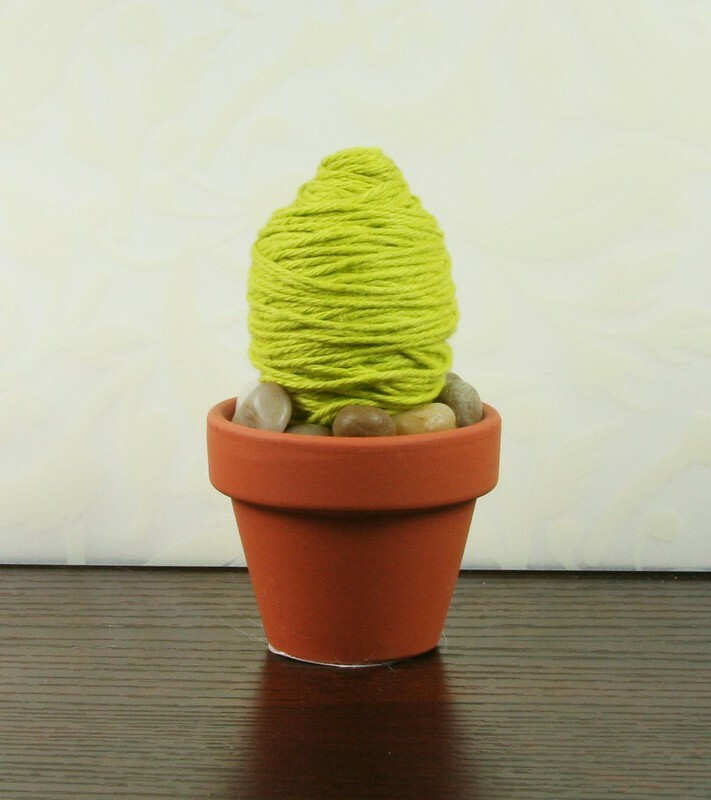 For my Whisker Graphics project for the month of May (technically not May yet, but moved up because of an upcoming blog hop), I tried my hand at making some twine-wrapped cacti! 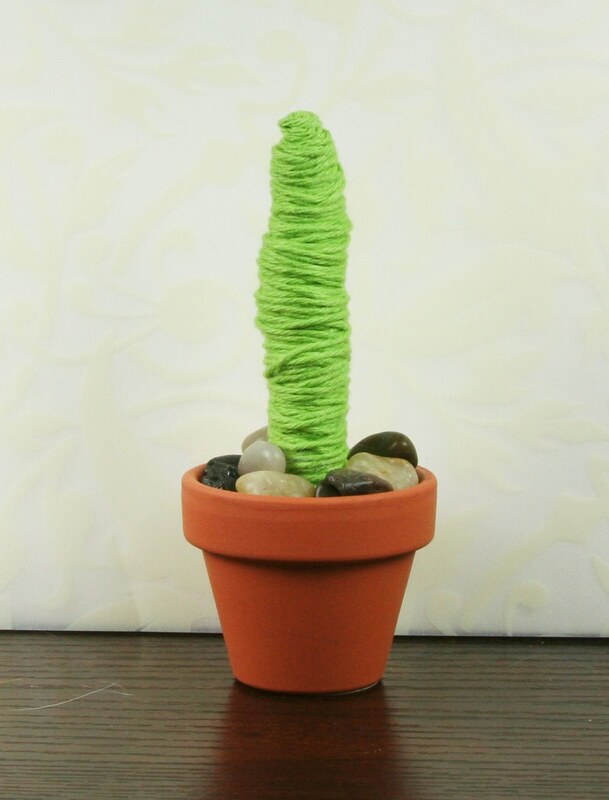 I started with 30mm pipe cleaner (it's thicker than the normal kind you might find at the craft store), which I bought on Amazon. 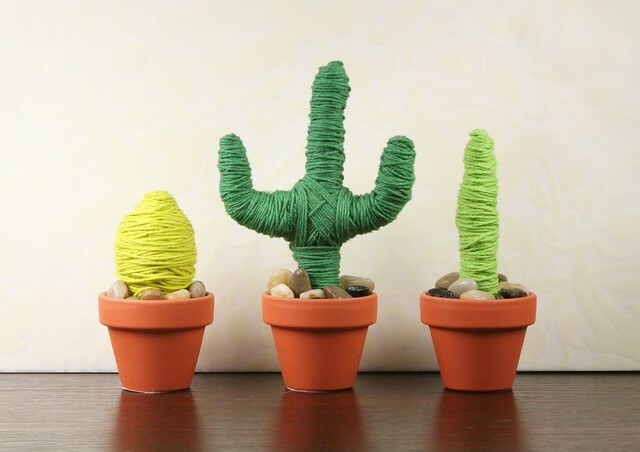 See this project on the Whisker Graphics blog here: Creative Cactus.